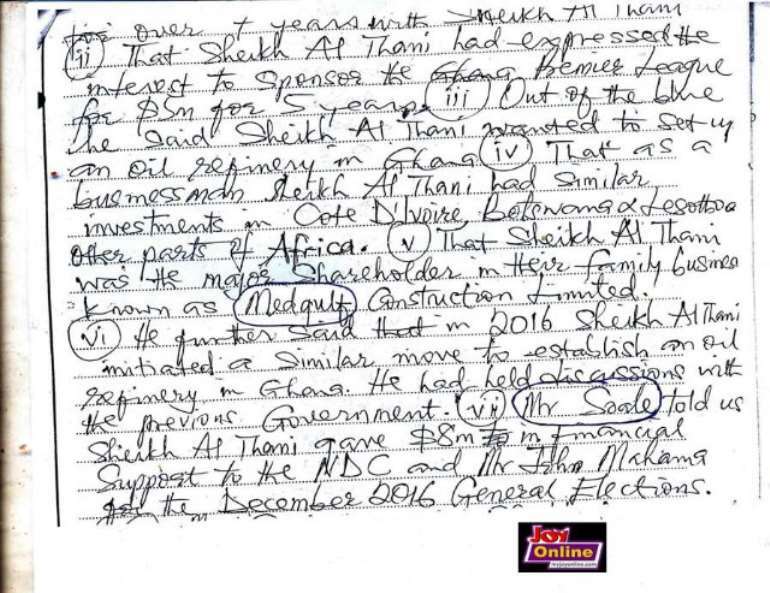 Ghana Police Service says a team of detectives and other experts have interrogated former Ghana Football Association (GFA) boss over the killing of the private investigator, Ahmed Hussein-Suale. 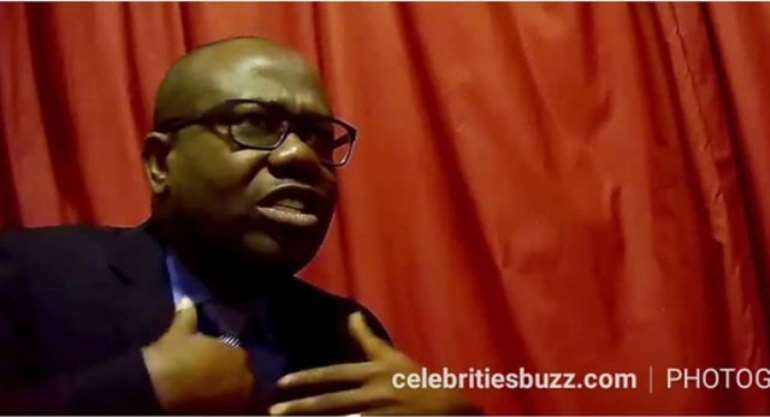 The Service said a statement has been taken from Kwasi Nyantakyi as the deceased played a key role in the Number 12 documentary by renowned undercover journalist, Anas Aremeyaw Anas. “The CID has and continues to interrogate other persons of interest as well as following up on multiple significant leads,” it added. Ahmed Husein-Suale, who is a teammate of Anas Aremeyaw Anas, was shot dead at Madina in Accra last Wednesday night. 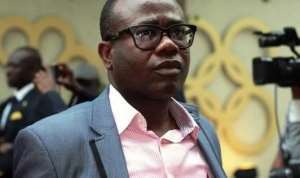 Mr. Hussein-Suale and colleagues who were involved in the investigation of corruption in Ghana football in mid-2018 and the subsequent resignation of GFA President, Kwasi Nyantakyi, were heavily criticised. Mr Nyantakyi mentioned the deceased in his statement to the police following his arrest after the #Numer12 documentary was aired. They came under heavy personal attack from people against the work, including the governing New Patriotic Party’s (NPP) parliamentarian for Assin Central in the Central Region. Kennedy Agyapong used his television station NET2 to encourage violence against the investigator, offering to pay personally for such violence, disclosed deceased’s whereabouts and showed photographs of him during a live broadcast. According to the police, the MP has been interrogated and a statement taken from him. The police assure that they will undertake a thorough investigation of high integrity in the killing of Mr Hussein-Suale as well as all other unresolved crimes in general. “Updates and outcomes of these investigations will be made known to the general public as they become available and appropriate to do so,” the statement added.